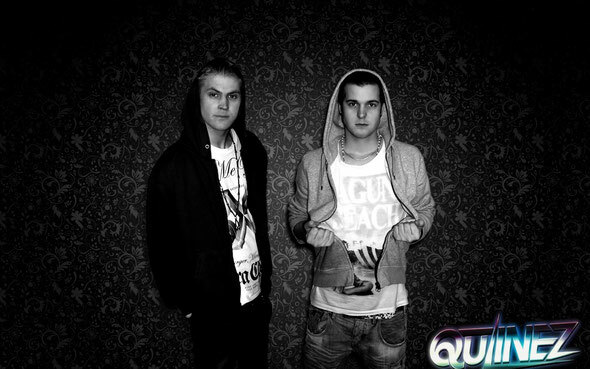 Since the release of their debut single on Size back at the start of this year, Swedish duo Qulinez has possibly one of the most talked about and exciting talents to ascend the dance music ranks. 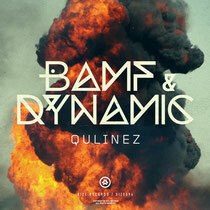 Now making their long-awaited return to the label with the follow up to ‘Troll’, they return with ‘Bamf / Dynamic’. While ‘Bamf’ is a production that blends techy percussion with grinding synth work and big melodic breakdowns, ‘Dynamic’ provides a more euphoric counterpoint driven by an explosion of anthemic synths and has been a staple in Angello’s sets of late. Born and raised in Sweden, Qulinez have lived and breathed music from an early age with both Alexander and Johannes growing up playing the piano, drums and guitar. Their musical knowledge and passion extends way beyond the norm, which lends itself to their immaculate production and diverse sound. In a short space of time they have earned huge amounts of support from the likes of Alesso, Cazzette, Hardwell, Tiësto, David Guetta, Sander van Doorn, Sebastian Ingrosso, Steve Angello, Axwell and Swedish House Mafia. It’s out December 3.